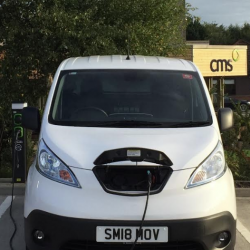 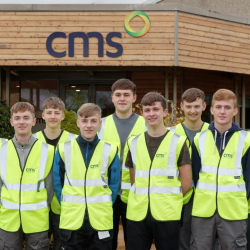 CMS Window Systems has taken another big step in lowering its carbon footprint, with the addition of its first 100% electric powered vans to its fleet, along with the installation of new charging points. 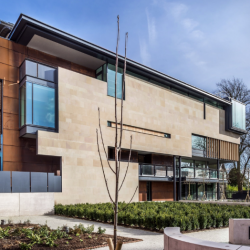 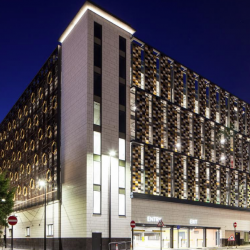 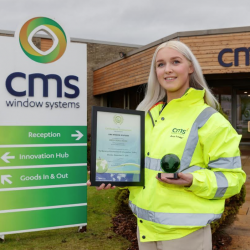 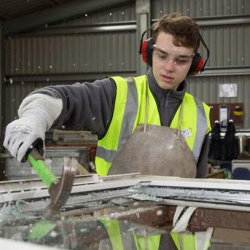 CMS Window Systems have reported that its waste recycling and re-use levels hit 100% for the financial year 2017 – 2018. 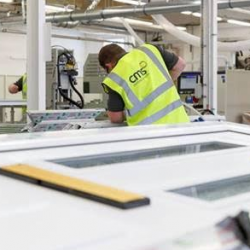 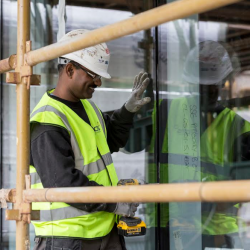 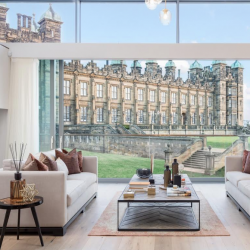 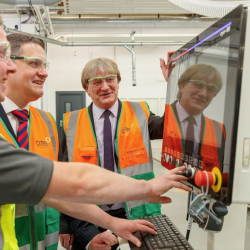 CMS Window Systems has recorded considerable growth in its profitability, with EBITDA (earnings before interest, taxes, depreciation and amortisation) in the year to March increasing by over a third.